It been sometime since Apple has launched the new version of the original iPad series. 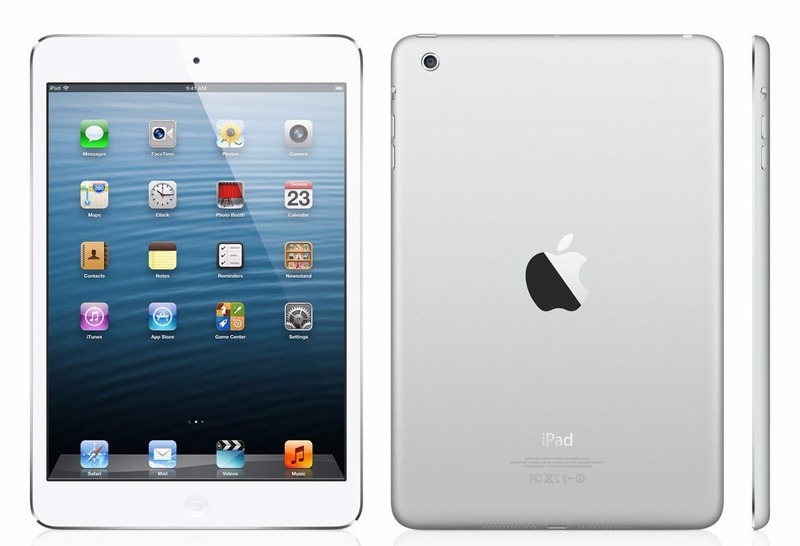 The iPad 4 was the last iterant of the original series which kept getting upgrades and features since its debut in 2012. 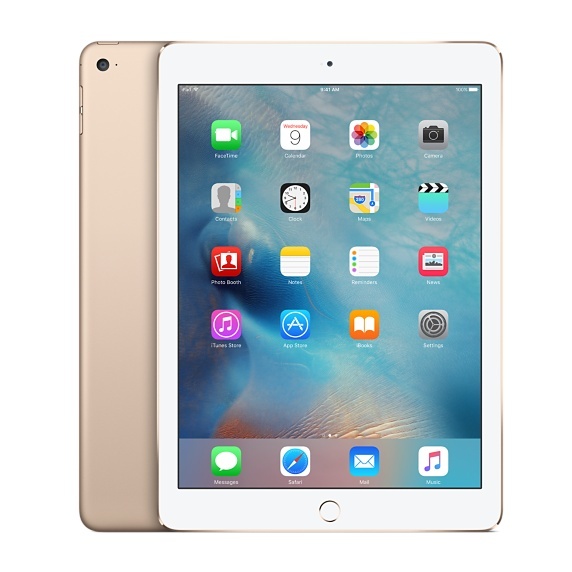 Finally Apple has decided to do away with the iPad 4th generation completely by offering the newer and capable iPad Air 2 to the users. If you are one of those who are still clinging to your iPad 4 then it should be noted that all the stocks of this variant has been depleted and Apple is officially discontinuing the fourth generation iPad. If you are have iPad 4 and it has breaks down for some reason then you can get iPad Air 2 in replacement. 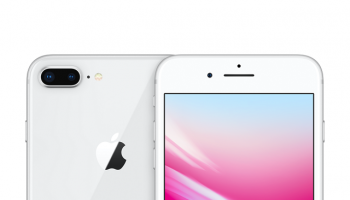 As stated earlier Apple doesn’t have any iPhone 4 in the stock therefore it is bound to offer a replacement in the form the latest iPad Air 2 which is available in huge quantities. For those who are thinking of breaking their old device in order lay hand on the new variant of then they should be cautious in their attempt. Apple will be at first indulge in assessing the broken device in order to determine the cause of any break or malfunctioning. Apple can easily provide the replacement for the smaller part of the iPad4, if the damage is beyond control then users will be given the new iPad as a replacement. It should also be kept in mind the new iPad is not available universally which means it isn’t guaranteed that Apple will offer a replacement for iPad 4 in from of new iPad right at the store. You might end up in a situation where you have to wait for weeks or months before iPad Air 2 can be given as a replacement in your region. It has a screen size of 9.7 inches and runs on the A8x processor which is breathtakingly fast when at work. It has improved camera functions along with video capture quality which allows to record for 120 frames per second. 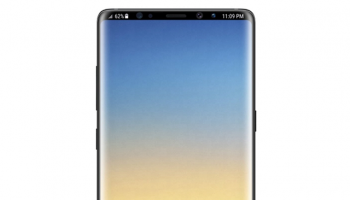 It has a breathtakingly sharp and vivid screen which has about 3.1 pixels in it and it comes with the improved Retina Display which is apt for longer usability. This iPad has a massive battery life of 10 hours which is more than enough to get along for a whole without the need of charging at all. 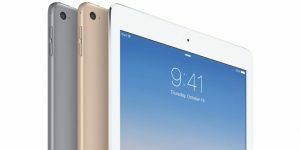 The new iPad is certainly a great upgrade over the iPad 4 and Apple is making news by offering it for free to the users as a replacement for their broken old iPad. 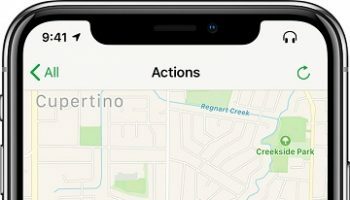 With this move Apple is trying to ensure that their customers at get something in return for their broken device. But offering a two years newer model for an age old iPad has never been expected either by the customers or by the tech enthusiasts and this shows how far Apple can go to keep the customers loyal to its brand.